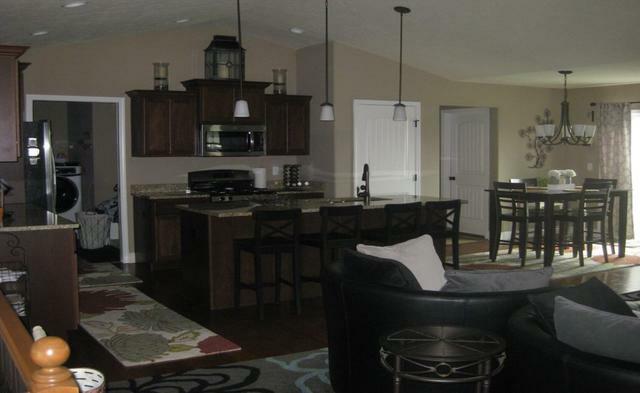 MOVE IN READY WITH OPEN LAYOUT. 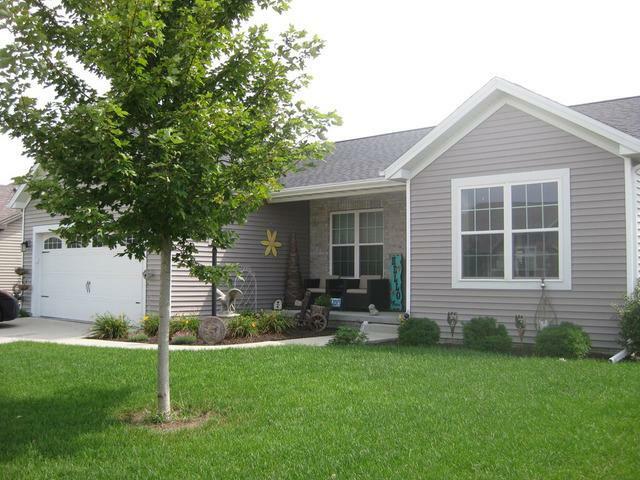 A STUNNING RANCH LOCATED IN PRAIRIE VIEW SUBDIVISION. 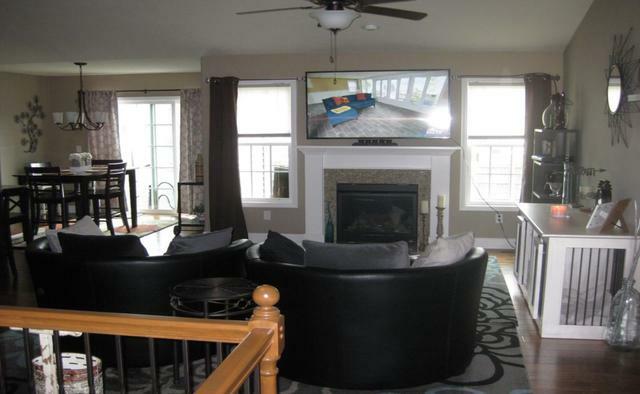 THIS IMMACULATE HOME SITS ON A GORGEOUS LOT WITH A PRIVACY FENCE BACKYARD. GAS FIREPLACE WITH GRANITE SURROUND IN LIVING ROOM. 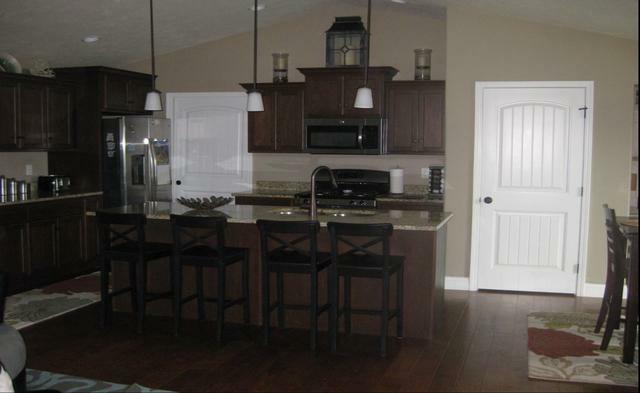 GRANITE COUNTER TOPS AND STAINLESS STEEL APPLIANCES IN GORGEOUS OPEN KITCHEN. LARGE ON SUITE WITH WALK IN CLOSET. VAULTED CEILINGS IN MAIN LIVING SPACE. LAWN HAS BEEN PROFESSIONALLY TREATED. BEAUTIFUL LANDSCAPE. COVERD FRONT PORCH AND CONCRETE PATIO IN BACK YARD TO WATCH THE STARS AND A PERFECT PLACE TO WATCH THE 4TH OF JULY FIREWORKS. BASEMENT IS PARTIALLY FINISHED WITH AN ADDITIONAL 17X11 BEDROOM. A THEATER WITH A 160 INCH SCREEN TO WATCH YOUR FAVORITE SPORTS VENUE AND WEEKEND MOVIES. THERE IS A 6X8 ROUGHED IN BATH IN THE BASEMENT FOR A QUICK FINISH AND A 21X12 FINISHED BONUS ROOM THAT CAN BE USED AS A FAMILY ROOM OR A WORKOUT ROOM. THE NEIGHBORHOOD HAS LOTS OF GROWTH, LOTS OF CHILDREN, CLOSE TO THE FOREST PRESERVE, GOLF COURSE AND BIKE TRAIL.